LM Machinery and Equipment llc serves as the exclusive distributor of La Meccanica's industrial machinery and equipment in North America. Established in 1961 in Cittadella (Padua), Italy, La Meccanica s.r.l. di Reffo is a family-owned company dedicated to producing technologically advanced equipment of the highest standards. 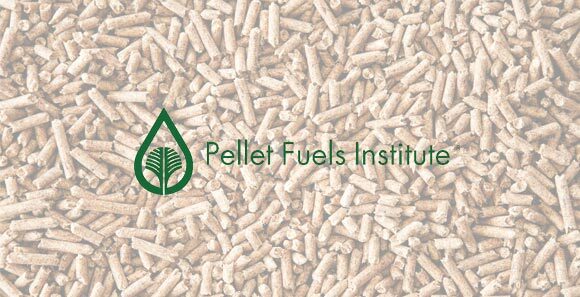 Today it is one of the lead producers of pellets mills for wood, plastic, animal feed, fertilizer and biomass processing. At LM Machinery and Equipment llc our offer includes the provision of dies, rollers and spare parts for every major brand of pellet mills. In addition, we can provide hammer mills, pellet coolers, pellet crumblers, pellet screeners, pellet fat coating systems, hygenizers and expanders. For over 8 years, LM Machinery and Equipment llc has served 22 pellet mill units of different models in North America. The expertise of our employees and the high quality of our products are our guarantee to our customers. With our service center in the United States, we provide the technical assistance required, i.e. refurbishment of dies and rollers, not only to our pellet mills but also to every other major brand of pellet mill. With the representation of La Meccanica’s equipment comes the required training provided to customers. With La Meccanica’s team, we also provide customers with a “turnkey” solution: an entire pellet production plant proposal from plant design, engineering and construction. With additional "on call" problem-solving to production line issues, as well as re-engineering of production lines or equipment configurations, LM Machinery and Equipment llc is ultimately ready to provide further consultancyservices. Product Offer: We stand by our products’ key features - quality, robustness, reliability and high performance. Partnership: We consider our clients as our partners. Their collaboration and specific requirements help us to constantly improve. Customization: We try to meet every client’s need - all the while in sync with the guidelines of La Meccanica s.r.l. di Reffo. Technology: We keep enhancing our line of products with new cutting-edge technical solutions and projects. Research & Development: We cherish and proactively establish collaborations with universities, advanced research institutes and field specialist experts. Training: We offer training during the test and start-up of our equipment, as well as additional periodical refresher courses on site or in our service center.